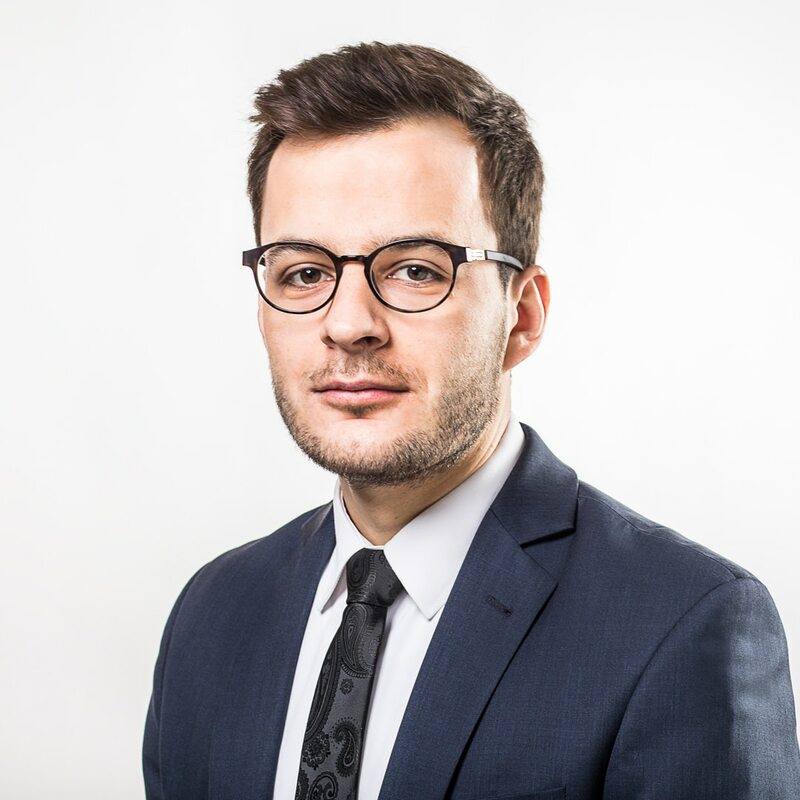 A graduate from the Faculty of Law and Administration at the Jagiellonian University in Cracow, Damian has been trainee advocate at the District Bar Council Cracow since January 2018. He has also enrolled for post graduate studies of company law at Warsaw School of Economics in 2018. He is interested in civil law, civil procedures, corporate law and also tax law among others.